Just recently a study revealed that air pollution causes “huge” reduction in intelligence. In fact, the impact of high levels of toxic air is equivalent to having lost a year in education. Now, we all already know that pollution is bad for us, but when it comes to your intelligence, your mental performance - I think it hits close to home. You are all intelligent people, working hard to improve your lives. Now imagine that all that hard work is gradually been taken away from you by breathing the air around you. Also, this is not a problem that only China faces. According to the new study published in the National Academy of Sciences, more than 95% of the world’s population breathe unsafe air. Think about it. 95%. Anyway, I don't want to scare you or bum you out. There is enough of that in the media already. I am writing this to talk about solutions to this issue. In fact, I am glad to say that there are actually many solutions to pollution and transportation already in the making. First of all, the whole automotive industry is already making big plans to go electric. It is confirmed by the fact that the lithium-ion battery demand is expected to grow 380% by 2025. Secondly, there are already autonomous cars being made and tested by Tesla. In addition, just recently Toyota invested 500M in Uber for autonomous car sharing. Besides autonomous cars, there are prototypes being made and tested for autonomous busses and trucks. Therefore, the future is looking bright or should I say electric, connected, autonomous and shared. What is more, there are even Drone Taxis being tested in Dubai and Japan was the first country to take the initiative on making Flying cars. 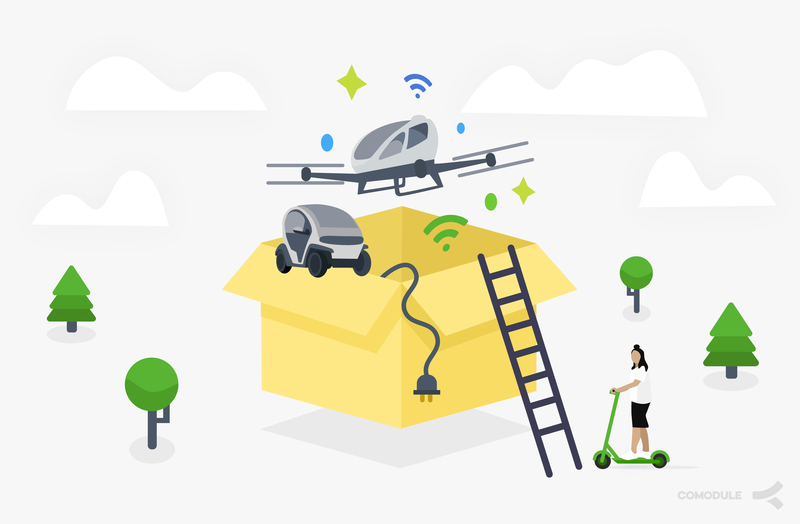 Now, this all looks very exciting, but all these innovations are going to take 5 to 10 years to be really adopted for an everyday ways of transportation. What is going to happen within the next 5 years? What are the ways we can make an impact right away? 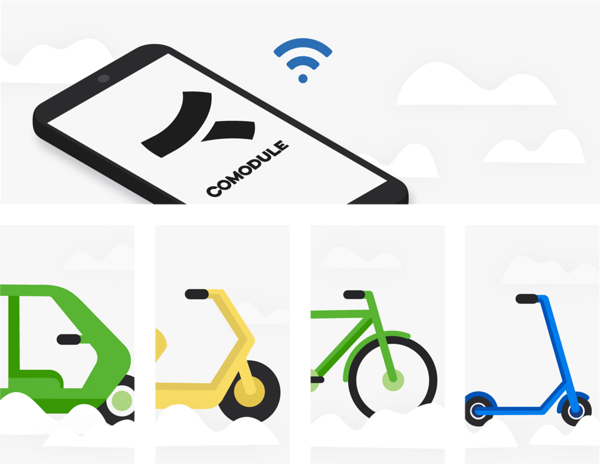 We at COMODULE believe that the future of mobility is smart electric light vehicle sharing. Whether it is bicycles, kick scooters, scooters or any other electric light vehicle. Bike sharing was the first one to explosively grow in the light vehicle sharing industry. According to Roland Berger research, bike sharing has grown at an extremely fast rate and is available in over 70 countries, with 1250 sharing systems and over 10M bikes. Asia being the largest market so far. In addition, the bike sharing market is expected to grow by 20% within 3 years. Bike sharing has been growing rapidly mainly, because big players from other transportation industries have invested in different bike sharing companies. For example, UBER bought the bicycle sharing company Jump, DiDi partnered up with Ofo and Lyft bought Motivate. At the moment, the bicycle sharing market status has normalized, mostly because companies like Ofo and Mobike overproduced vehicles and the cities could not keep up with the supply of so many bikes. Despite the few hurdles, dockless Bicycle sharing is expected to keep growing and in the future it will be a part of one big ride sharing ecosystem. At the moment, there is a controversial kick-scooter frenzy going on around the world, especially in the U.S. It is a race for who can dominate the market. And companies like DiDi, Uber, Lyft, Taxify and many others have all joined the race. Kick-Scooter sharing has got so much attention, because investors and cities see a lot of potential in this new form of transport. Also, some people and cities are not ready for a new disruptive way of transportation yet. 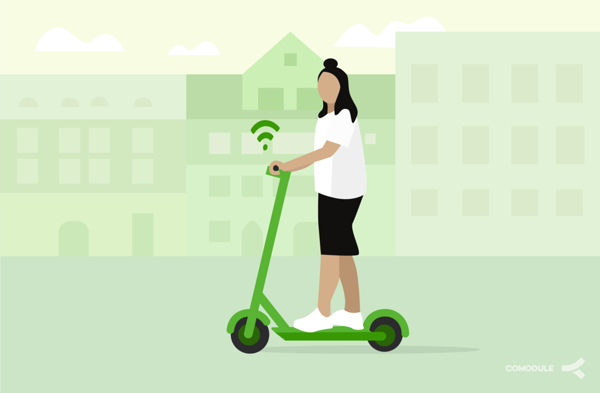 Nevertheless, according to a recent study kick-scooters are showing quicker adoption rate than competitors such as dockless bikes. What is more, another study found that Women like it and the adoption rate is much higher than for bikes. Probably because it feels safer, it's easy to operate, you can wear skirts and most of all, there is no sweating. For companies like Uber and Lyft, kick-scooters are not just toys, they are a starting point to a platform where you can book any kind of ride in one application. Even autonomous cars in the future. To conclude, kick-scooter sharing continues to take over the world and so far it is showing higher engagement and adoption rates than any other sharing service. For the potential fleet operators the main benefit is the booming billion dollar industry and its various opportunities to scale quickly. This brings it to us - COMODULE.  The connectivity provider that makes electric light vehicle sharing possible. How to Make Any Electric Light Vehicle Smart? I am so glad to say that we are playing a big part of offering smarter and greener mobility solutions. 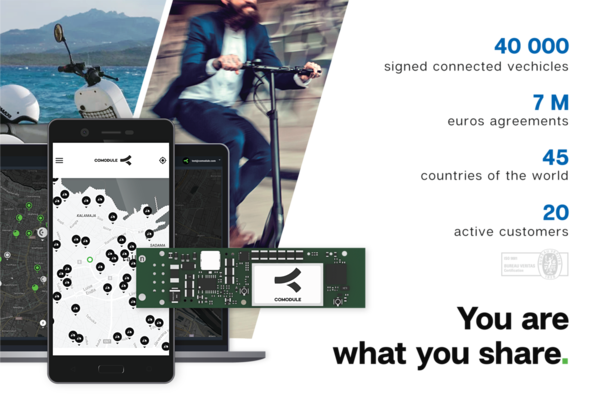 We offer the connectivity technology that is needed to start a bicycle, scooter or kicks-cooter fleet. At the moment, we have a dozen of kick-scooter sharing clients testing their vehicles all over the world. What we do, is that we connect the vehicle, so the end user and the fleet operator can interact with the vehicle. For the end user it means that via your mobile application, you can register and find the closest vehicle to you. Then, unlock it and start riding. When you are done, just end the session and pay. Simple as that. This is all made possible by a little piece of hardware inside the vehicle. In case, you are the fleet operator or want to start your own fleet, you get a platform where you can manage your fleet. See the location and status of your vehicles. In regards to kick-scooters, you can even see if they are standing up or have fallen down. Most importantly, you can collect business data and see what is the most optimal way to run your fleet. This data can also be used to help the cities to regulate and design their cities better. To conclude, we are happy to be apart of the greener and smarter transportation movement. We are creating more and more smart vehicles every day and this in turn leads to faster adoption of light and energy efficient vehicles. Feel free to contact us here to be apart of the future of mobility and have an impact right away.